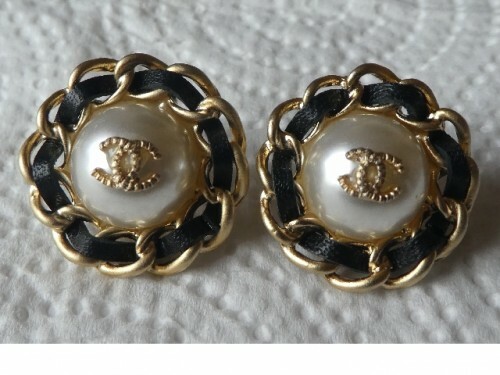 A superb pair of Chanel earrings. 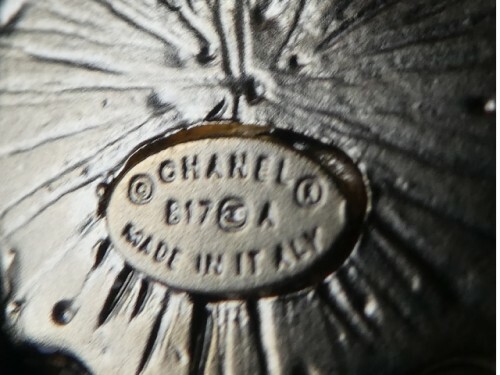 These are pre owned but in superb clean condition. Gold plated with centre faux pearl. Entwined CC on each pearl. The outer is weaved with leather. 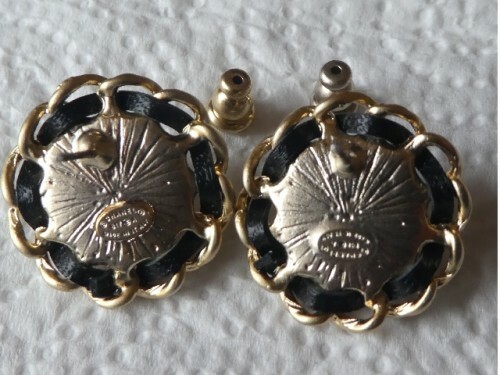 These have been cleaned by a jeweller prior to offering them for sale.